Hear how The AstroTwins helped students in Marie Forleo's B-School build their brands using the tools of online business and astrology! 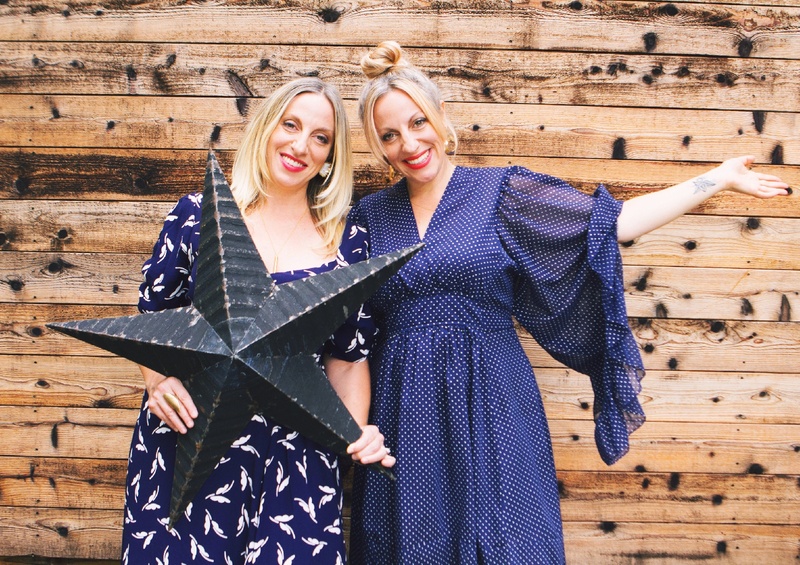 "The AstroTwins taught me how to use my chart to develop a business centered around my natural talents and passions." 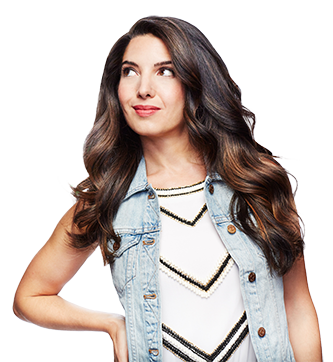 Join us for Marie Forleo's B-School — the 8-week online business training program that turned Astrostyle from a passion project into a global brand reaching 18 million monthly. Register by March 1 and receive our bonus Cosmic Success Bundle valued at $1800. B-School Registration is open February 19-March 1, 2019. Get The AstroTwins' Cosmic Success Bundle—yours when you register through our unique link!